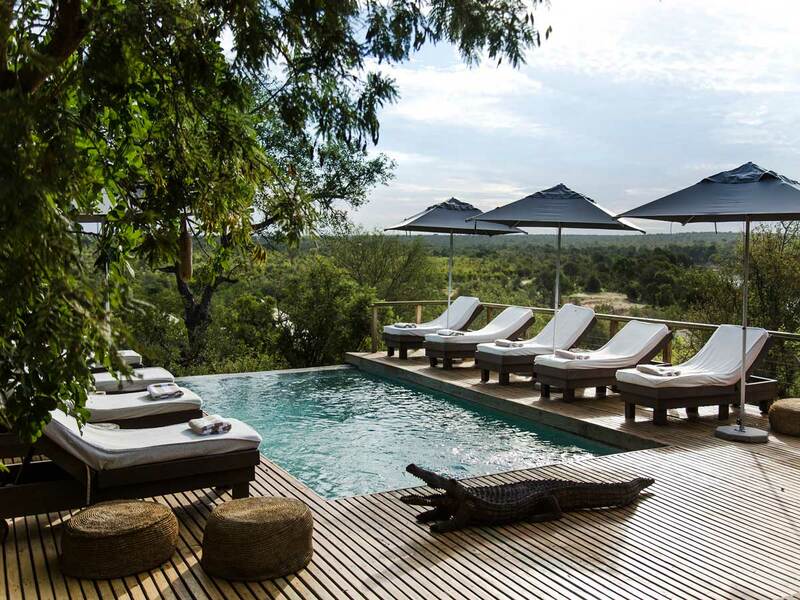 Umkumbe Safari Lodge is a small family-friendly lodge situated in the unspoiled Sabi Sand Private Game Reserve west of the Kruger National Park. 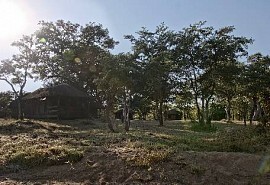 No fences between the reserves ensure a quality wildlife experience as the game can roam freely. 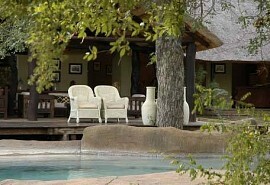 Umkumbe Safari Lodge offers air conditioned comfortable en-suite rooms with patios overlooking the Sand Riverbed. 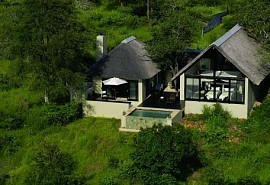 Umkumbe is also ideal to be booked exclusively by families or small groups travelling together. 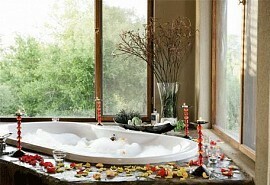 The Sabi Sand Game Reserve is world renowned for offering fantastic game viewing opportunities. 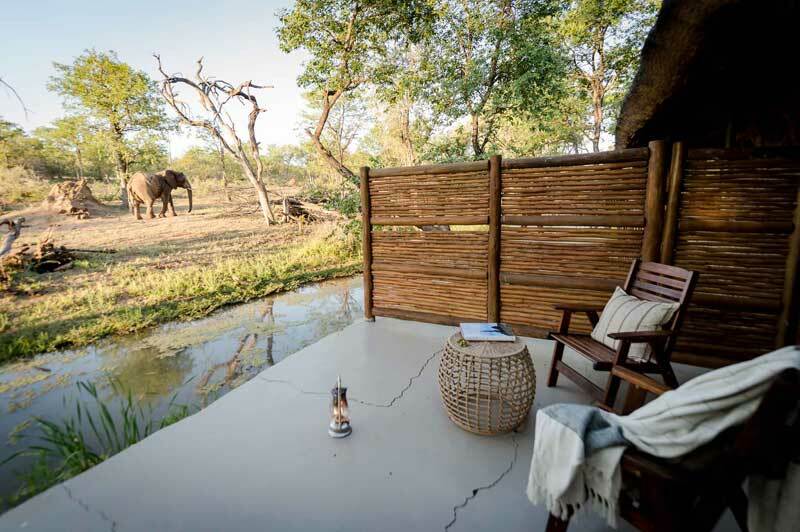 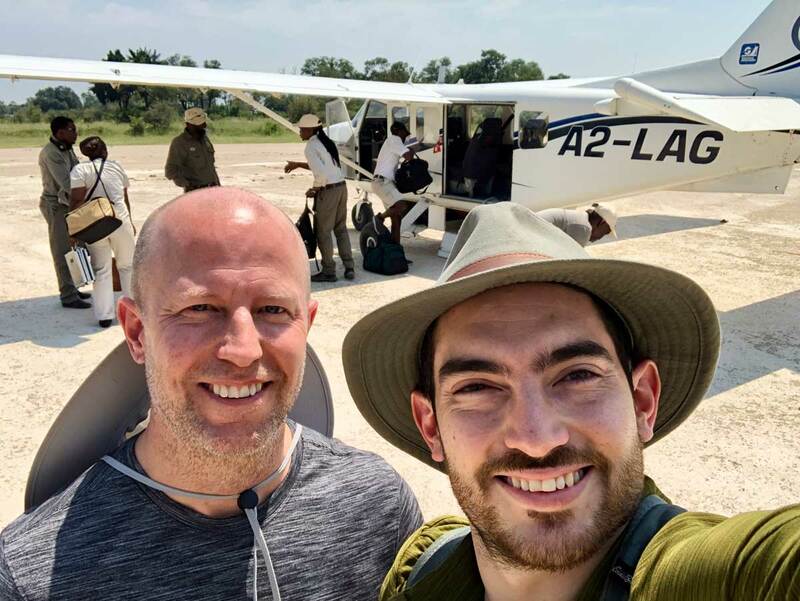 With no fences between the reserve and the Kruger Park, big game is abundant, moving freely through this unspoiled part of the ancient African continent. 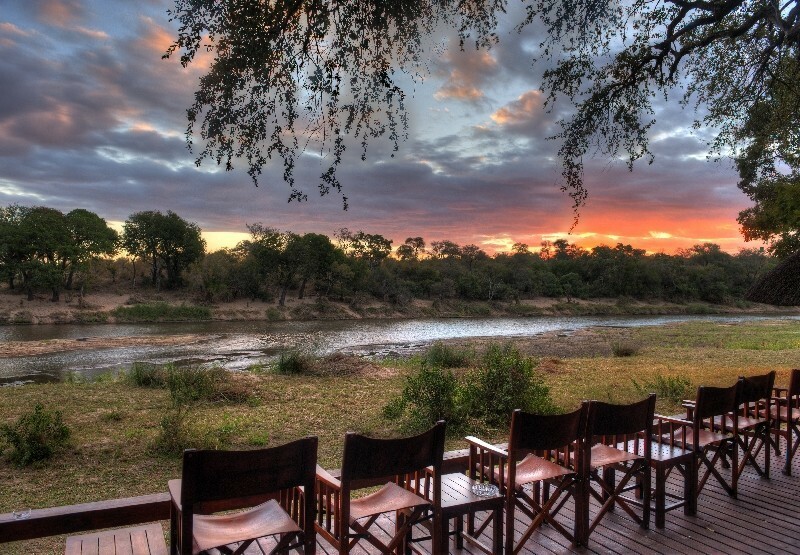 The Reserve offers an incredible biodiversity of habitat and wildlife giving an excellent chance of close encounters with the 'Big Five', elephant, rhino, buffalo, lion and leopard as well as wild dog and cheetah. 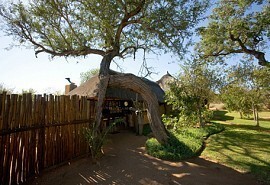 The bird-life in the reserve is prolific and offers over 300 bird species. 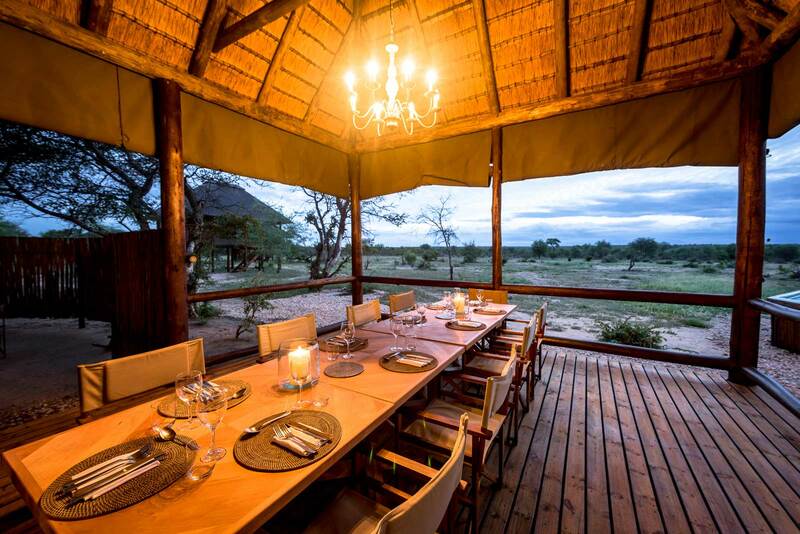 Activities include day and night game drives in open 4x4 Land Rovers as well as bush walks accompanied by experienced rangers and trackers.